A Chinese intelligence officer has been charged with economic espionage and made his first appearance in a U.S. courtroom, according to U.S. officials, who say this is the first time in recent history a Chinese intelligence official has been arrested and extradited to face charges in the U.S.
Yanjun Xu -- identified by the U.S. as an agent of the Ministry of State Security, which is China's intelligence and security agency -- was arrested in the Belgium earlier this year, and extradited overnight to Cincinnati. 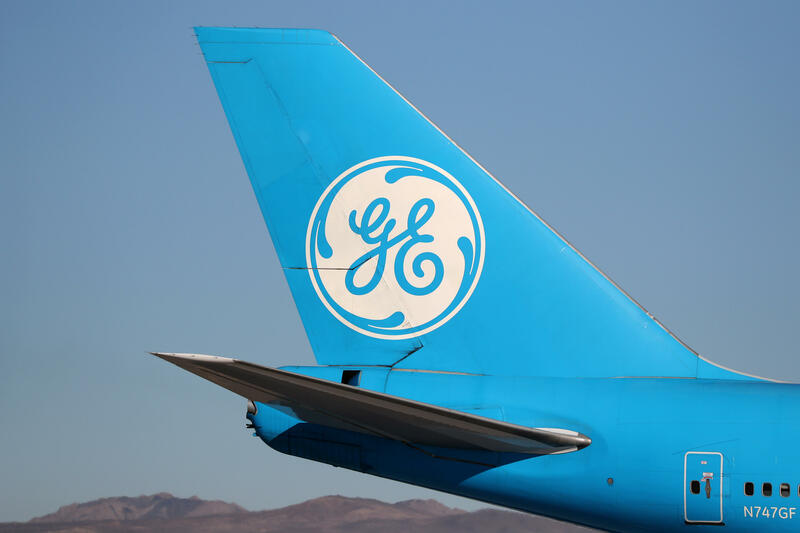 He is accused of using a false identity, recruiting an employee of GE Aviation to lecture and pass along to the Chinese aviation secrets developed by the U.S. aerospace manufacturer. Xu, according to the FBI attempted to obtain technological information including trade secrets from employees of aerospace companies from the U.S. and Europe. He is accused of concealing his identity to recruit people he thought could provide the Chinese with trade secrets. U.S. Attorney for the Southern District of Ohio said at a press conference Wednesday that Xu would invite the employees to travel to China for a so-called exchange of ideas and would offer to pay for their travel. The U.S. says that Xu has been conspiring to do this since 2013.